TAEYANG returned to Malaysia after 2 years with his second solo world tour titled 'TAEYANG 2017 World Tour <WHITE NIGHT> in Kuala Lumpur. Followed by G-DRAGON's visit back in September, another BIGBANG's member, TAEYANG also made a stop at Kuala Lumpur and performed his perfectly skilled stage which held on 15 October 2017 at Stadium Negara. The charisma vocalist, TAEYANG performed a total of 18 songs that released since his debut. (ps: not including the encore stage) The classic hits songs include “Only Look at Me”, “I Need a Girl”, "Wedding Dress", “Eyes, Nose, Lips" and more. 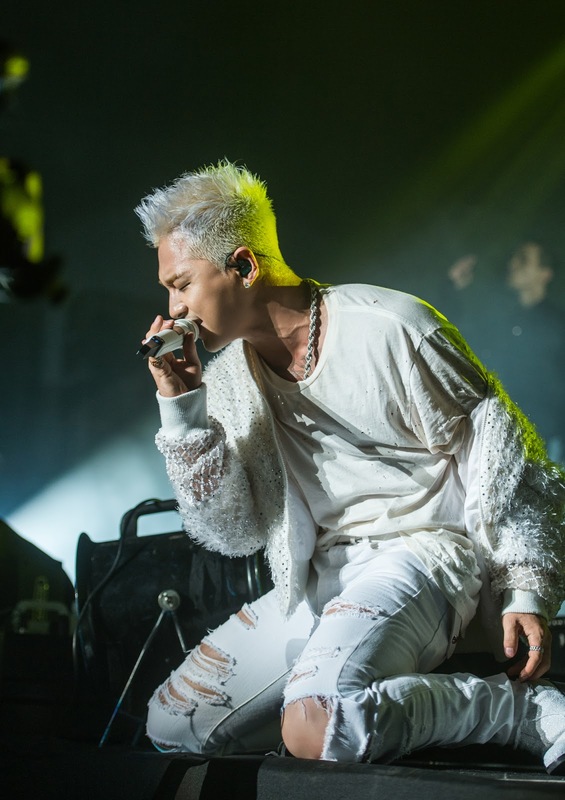 TAEYANG burst onto the stage dressed in all white matching the theme 'White Night' and started off a high-energy set - “Ringa Linga", "Body" and "Super Star". 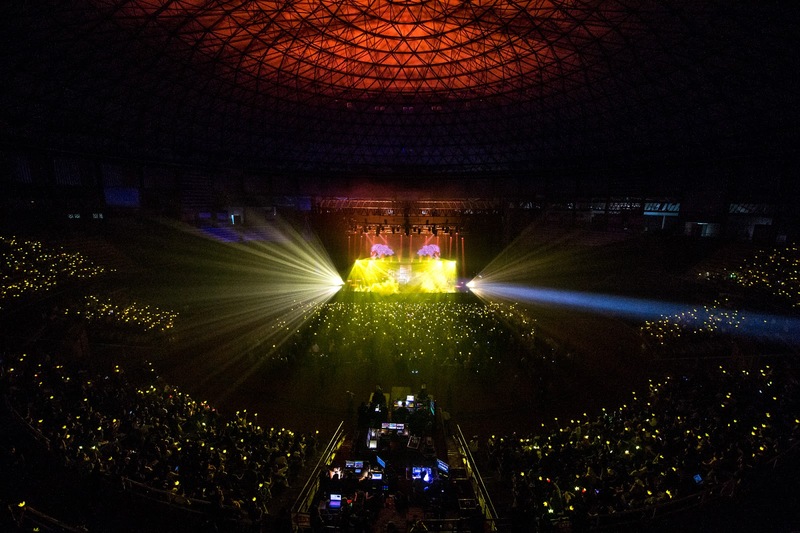 V.I.Ps (BIG BANG's fandom's name) in the stadium was riding a collective wave of excitement and positive energy, waving the crown light stick and moving to the beat. TAEYANG then soothed the crowd with ballad songs - "Wake Me Up", "Only Look at Me" and "Wedding Dress". After the performances, TAEYANG took the time to introduce his latest album 'WHITE NIGHT' to the fans. He said he enjoyed the most while making this album which the album featured various genres, from ballad, EDM, funky disco to acoustic pop. Fans in Malaysia were indeed treated to an unforgettable show because TAEYANG performed ALL EIGHT songs of his latest album! 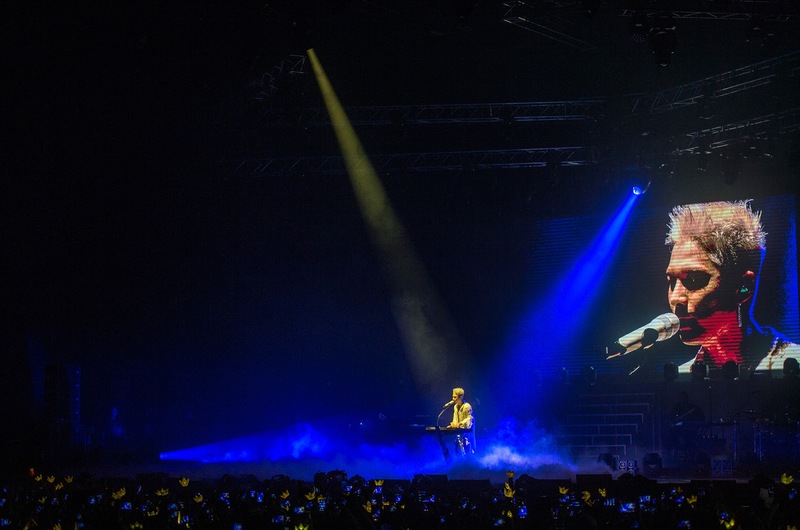 Towards the end of the concert, TAEYANG serenaded the fans with his own rendition of 'LAST DANCE', playing the piano by himself. TAEYANG even said the happiest moment in his life is when he's with BIGBANG! We can't wait for BIGBANG to come back as five again! ps:YG Entertainment has just announced that BIG BANG (excluding T.O.P) will be holding a surprise year-end concert in Seoul. Will you be there? TAEYANG also showed off his Malay language skill as he greeted and thanked the fans in our national language. TAEYANG ended the concert with his latest album's title track - 'DARLING'. Since TAEYANG said he will perform more encore songs depending on the fans' response, the stadium then filled up with the loudest 'encore! encore!' until TAEYANG came back on stage. TAEYANG must be really satisfied with Malaysian fans' enthusiasm as he performed a total of SIX encore songs! The fans had their time jamming to "Super Star", "Good Boy", "Stay With Me", "Bang Bang Bang" and "Fantastic Baby" during the encore stage. Thank you IME Asia for the invitation!